These Matterport 3D interactive virtual tours are the most exciting thing in professional photography since digital photography. The future is here, right now! The next generation of digital photography combines 3D infrared scanning, with the highest quality 360 photographic images. This latest technology gives you accurate floor plans and high resolution digital imagery to give you incredible 3D photographic representations of internal spaces. This means anyone can tour a whole property “virtually” with ease, on laptop, on mobile, on tablet, or best of all for an immersive experience, on a VR headset without even travelling an inch! These 360 degree panoramic images are excellent for integration with Google Street View inside. When your customers search for you on Google Maps, Google Search or Google Street View they can then can explore your insides right from the search page! Quite simply, wherever your potential customers are, they’ll get the 3D experience they first heard about on Tomorrow’s World back in the 80s and 90s. Except, this technology isn’t like the hover-boards we saw in Back to the Future, this actually exists, as you can see for yourself. 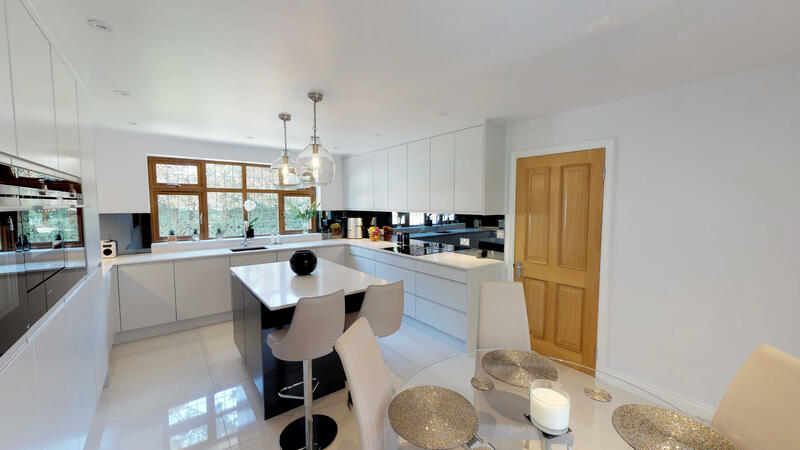 If you want a Matterport version of your property, you can simply book in with Striking Places. We will arrange a convenient time for our professional photographers to come out to you. Before shooting commences you should ensure your property is clear of anything you don’t want to appear in shot. Remember this imagery is 360 degree photography. If you can see it from where you’re standing it’s likely to appear in the imagery. Removing items such as rubbish bins and tidying wiring are examples of what to look for. 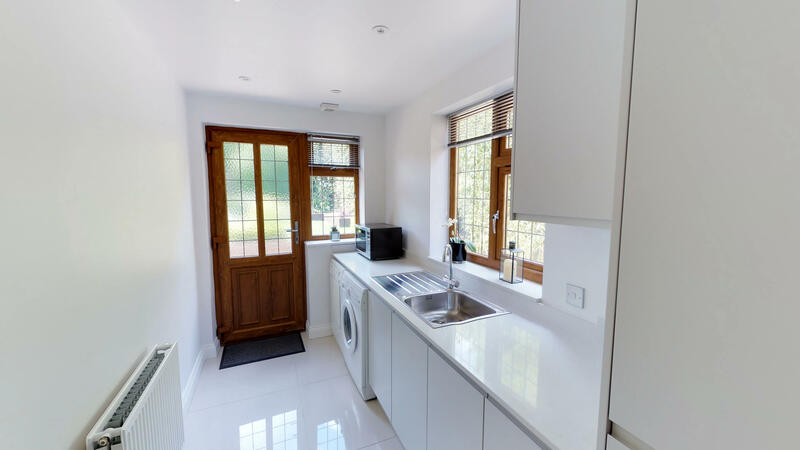 Our experienced Matterport photographers will also keep a keen eye out for anything that does not show your property in the best possible way. The rooms will need to be empty of people, but each room only takes a matter of minutes, so there is minimal disruption for you during the process. The standard finished product is available for you by the end of the same working day. If you require additional interactive functioning, such as interactive and informative hotspots, this will take slightly longer. Extra functionality can take up to a week to complete. Why not just buy Matterport and do it yourself? Well, you could, if you want to invest around £4,000 on the equipment, plus the latest iPad (Matterport doesn’t work on older ipads), plus a professional tripod, plus monthly account fee, plus fees for floor plans, and add onto that ten years experience working with commercial property photography. If you’re up for learning a new profession, on top of your existing one (some people are seeking a change in career) if that’s the case for you, we’d definitely recommend doing it yourself. However, if you’d like someone who’s already experienced and is a professional commercial & property photographer then it might be much easier for you to book one of Striking Places team. We take the photos, upload the files, create accounts for each property. We use the software to create highlight reels, extract the statics and produce the links for you to share with your clients. What do I get when I hire a Professional Matterport Photographer? 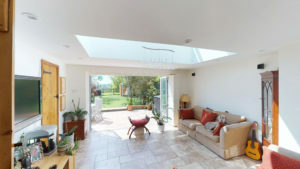 A professional 360 degree photographer will arrive at your property. We will have arranged a convenient time for you and your business. We’ll work with you to identify the best time of day, thereby avoid busy times. Our photographers shoot with care and attention. We ensure minimal disruption and polite interaction, resulting in the highest quality images. This is the main event! 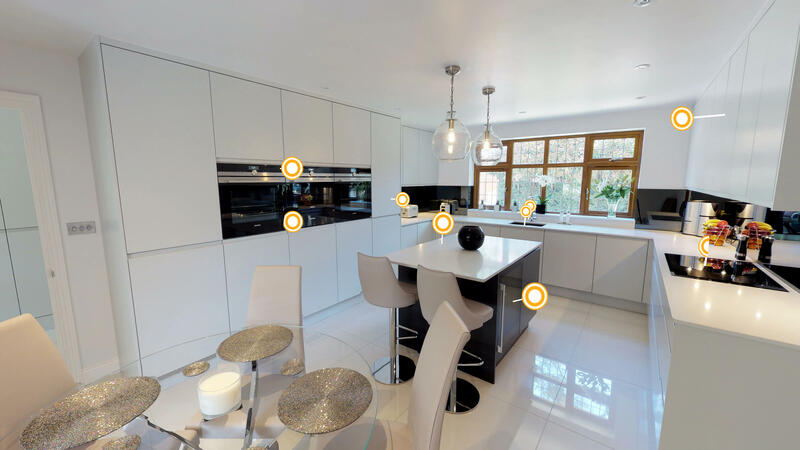 The 3D interactive virtual tour your customers use to fully explore your property no matter where they are in the world. This incredible imagery will impress potential customers and buyers, making them much more likely to visit in person or make highly informed, speedy choices about what you’re selling. 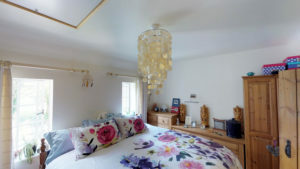 Simply by sending a link or embedding the virtual tour photography in your website people can see your virtual tour. People can use any smart device to view the inside of your property. Especially impressive is the ability to use VR headsets for a truly immersive experience. 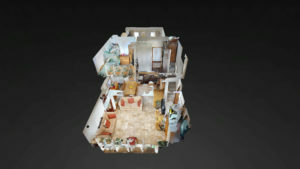 Each virtual tour delights viewers with the introductory dollhouse model that can be manoeuvred to show the whole property in 3 dimensions. This is a real wow factor! These smart engaging videos are great to add to the media portfolio of individual properties, or to add to any video marketing for your whole business. These videos are mini tours of the property, quickly showcasing the brilliant features. Created during the post production process, two short videos are provided. The short version is 9 seconds, the long version is 14 seconds. This is great for the modern day attention span, and is the perfect length for online social media platforms. This is a version of the short video, in gif format (Graphic Interchange Format) which is a smaller file size.  These are particularly useful for embedding into emails. Gifs are great for tweets, comments on Facebook and catch the attentions of viewers more easily than static photos alone. Professional static images are extracted from the 3D iTour. A selection is available with the standard Matterport pack. Professional photos are great for using on blog and social media posts, and any website, because they show you are serious about making a good impression. They are optimised for digital use at 72dpi. The standard package also allows you access to analytics. Getting access to your viewing figures you can see some useful data. For example, how many unique visitors have viewed the 3D iTour, how many total views for the whole lifetime of the virtual tour. You can even specify your own particular date range. We can create a highlight reel that emphasises the key points of the property in a video. This video is embedded in the 3D iTour so that viewers can sit back and view the best parts of a tour, without having to click through the property themselves. Fernhill FlyIn With Logo from Matterport on Vimeo. Hotspots can contain text, links, images, videos and even live telemetry, in fact anything that is possible using html5, to the 3D iTour. This provides opportunity for you to draw attention to key features, add production descriptions, or demonstrations. They deliver an even more immersive experience for potential customers to find out all the information they need to make a buying decision. 3D data is accurate to within 1% of reality. Point cloud and OBJ scale: 1 unit = 1 meter. Ceiling plan and floor plan images contain a scale legend. The panoramic imagery captured during the photography session can be used to create a Google virtual tour of your business. 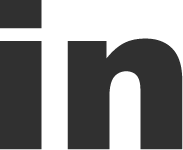 Matterport is now part of the Google Trusted Photography project. Resulting 2D imagery can be uploaded to Google My Business pages by a Google Trusted Photographer. This imagery enhances your business listing on Google Maps, Google Search, Google Street View Inside and Google Earth. Facebook 360s are created by shooting and processing photographs that are twice as wide as they are tall. These are known as equi-rectangle photos or 360 panoramas. Uploading equi-rectangle panoramas to Facebook posts gives the viewer an interactive experience. The best panoramas can be snapped from Matterport virtual tours and used in Facebook.